Actress Adunni Ade is definitely one of the happy single mothers in the Nollywood industry with two awesome young boys Marion and Jayden. 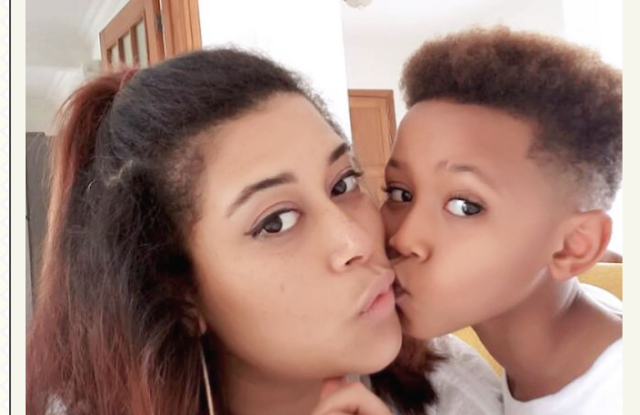 Actress Adunni Ade is known on the social media for her unapologetic love for her babies, she has never shied away from gushing about them publicly even though she is a single mom. The happy mother took to her Instagram page this morning to share some lovely photos of herself and kids.